NBN High Speed Internet now connected and working – just ask the residents! Only 500 metres to Lammermoor Beach – Location, Location, Location! At The Shoals we have coastal living covered. 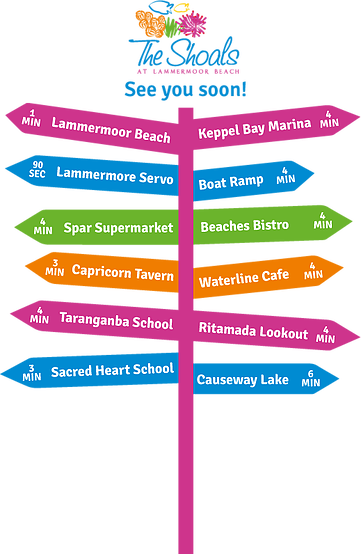 With Lammermoor Beach right on your doorstep, award winning cafes and the Keppel Bay Marina only minutes away, you’ll never have to wander too far to discover the very best of coastal living. 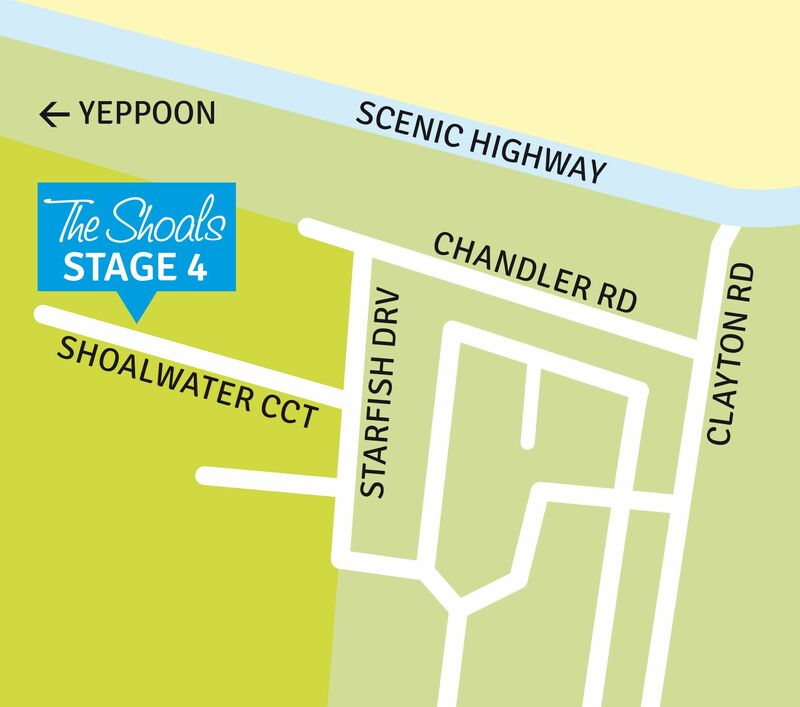 Whether you are a coast local or are embarking on a sea change, buying at The Shoals ensures one of your biggest investments is located in a community that is ​surrounded by great schools, shops and other essential amenities, and most importantly the beach. We love living at The Shoals. It is a great family friendly neighbourhood that is tucked away from the traffic but still walking distance to the beach. The Shoals is a great place to live! We love the coast and the process was so easy. The perfect estate for our small family!